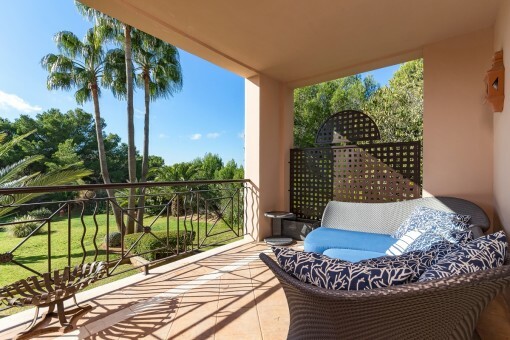 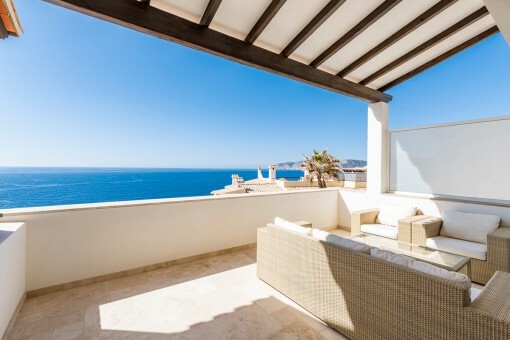 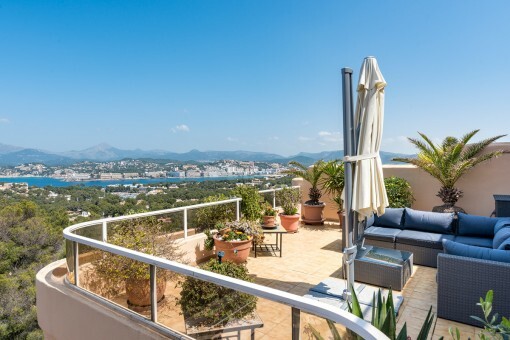 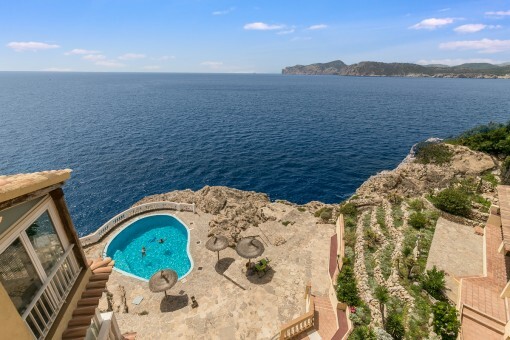 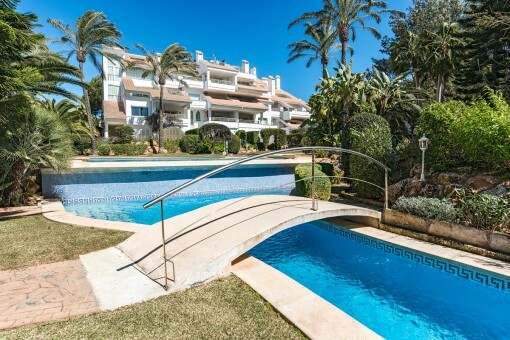 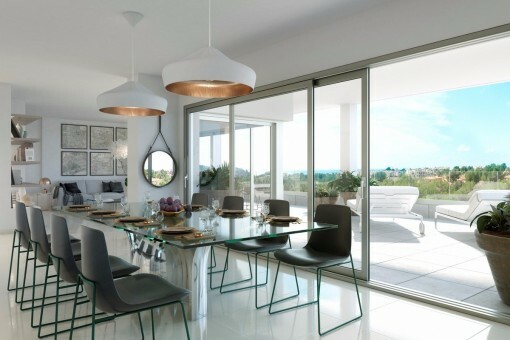 You are looking for a property for sale in Santa Ponsa, or have a question regarding our real estate offers in Mallorca? 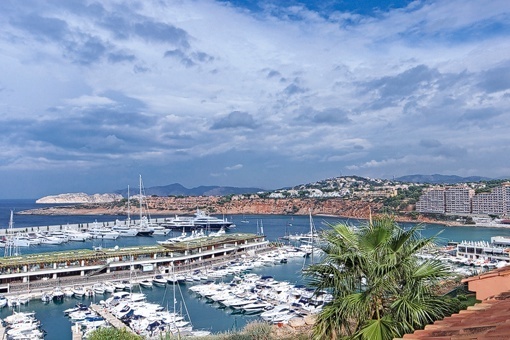 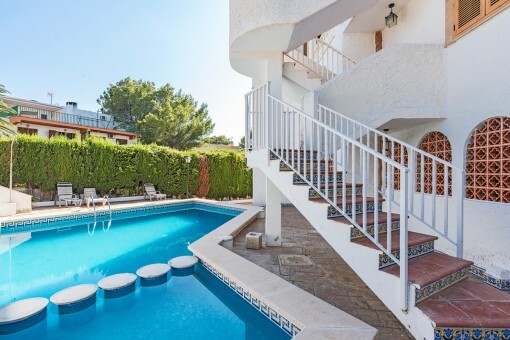 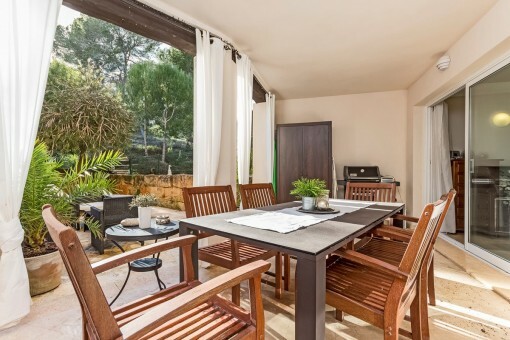 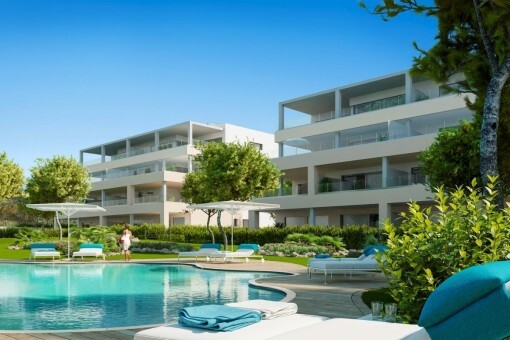 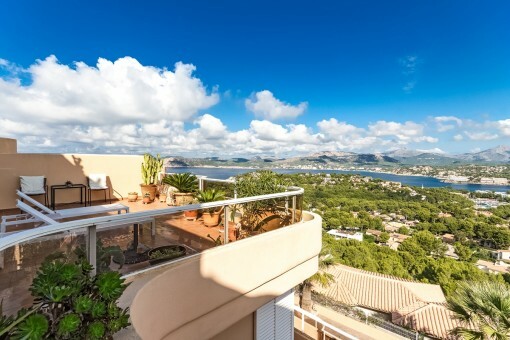 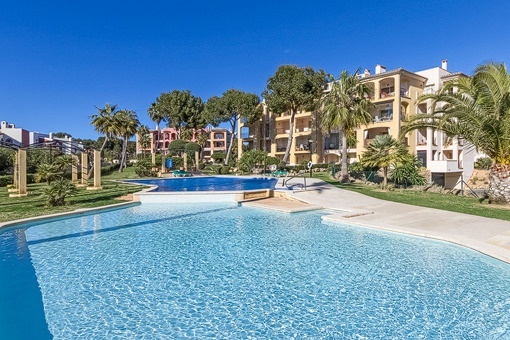 You were not able to find the ideal apartment in Santa Ponsa? 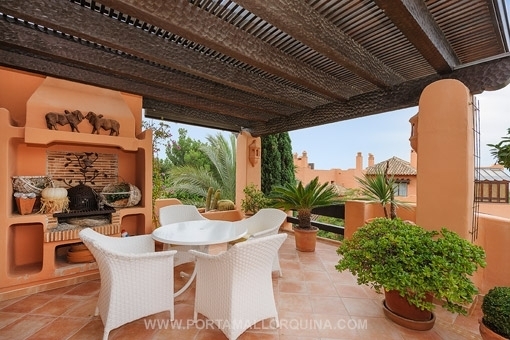 Then please call us on +34 971 698 242, or send us an email to info@portamallorquina.com. 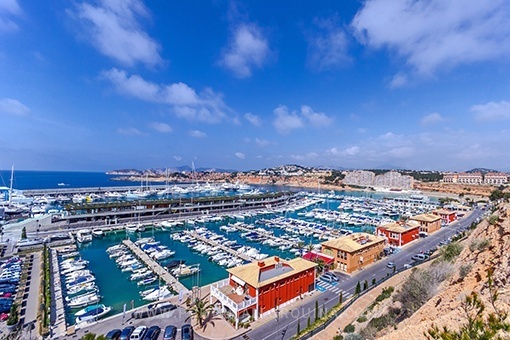 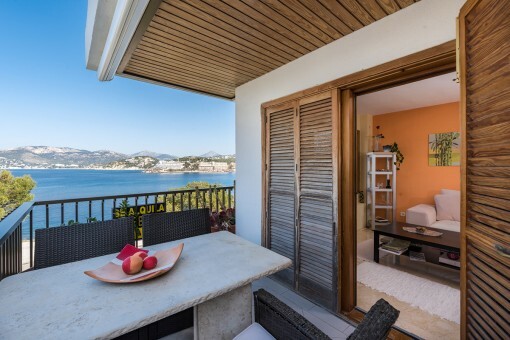 Our Porta Mallorquina real estate agents in Santa Ponsa will be pleased to asist and will help you find your dream property. 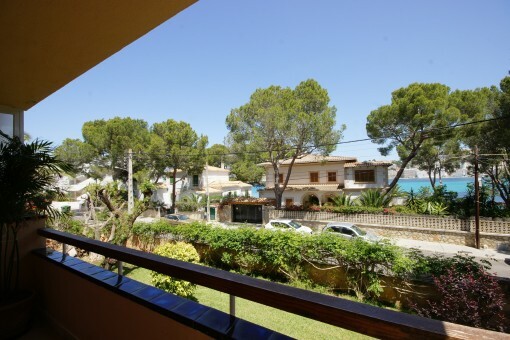 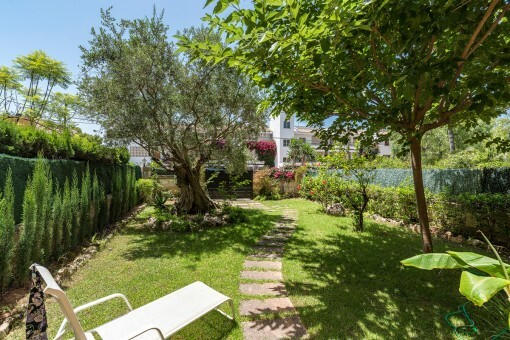 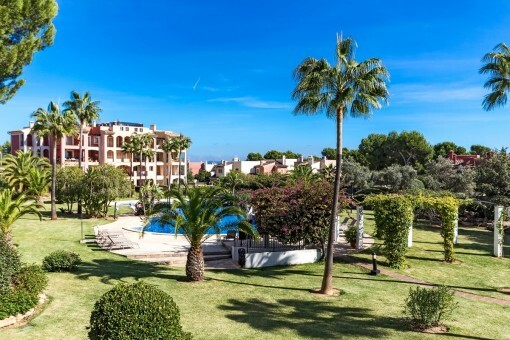 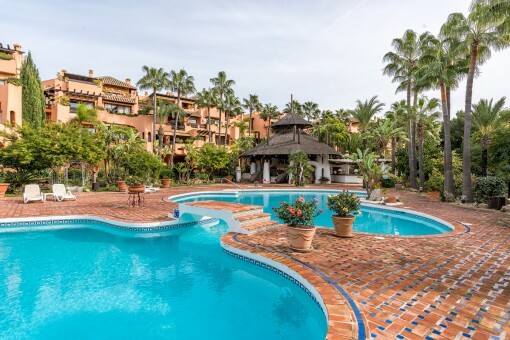 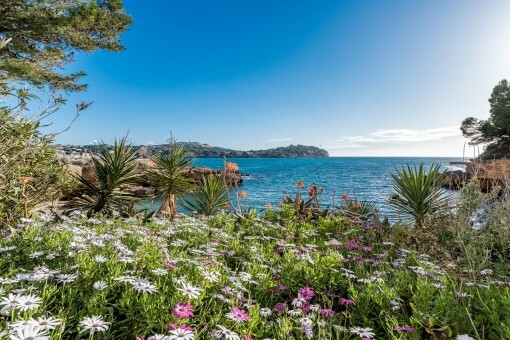 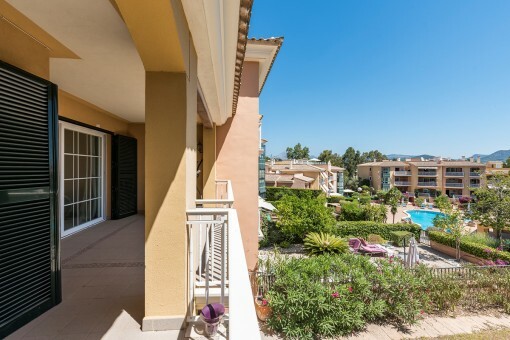 you are reading: apartment Santa Ponsa for sale: apartments in Santa Ponsa, Mallorca · Porta Mallorquina Real Estate Rating 4,8/5 by 200 testimonials.